Clients who book Motivational Keynote Speaker, Matt Jones will benefit from a memorable, educational, and motivational experience. Your attendees will laugh, learn, and be motivated. 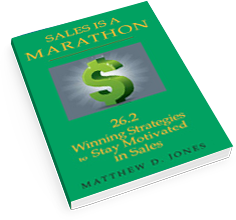 Discover the strategies used by Matt Jones to stay motivated while overcoming insurmountable odds and achieve greater success personally and professionals. Develop real life strategies for staying motivated in sales in the face of adversity, changes and setbacks. Learn how to exercise perseverance through developing personal power. Learn to keep yourselves motivated to perform at a level of excellence, while leading others to do the same. Realizing that to be a great leader you must first be a great person. Matt's newest talk shares strategies to become happier at work and in life. You will learn psychological tools based off the field of Positive Psychology to become happier. 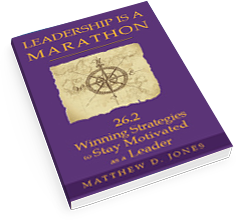 Matt Jones, is a world-class keynote speaker, dedicated to motivating audiences to overcome adversity and achieve greater victory. He went from being a three-time cancer conqueror to surviving a bone marrow transplant, to completing seven marathons on seven continents after relearning how to walk. "Matt is an incredible speaker who speaks from the heart. You need to hear his message. I highly recommend Matt for your next event." "Matt Jones at a young age tapped into the universal power that is available to all. His story is proof of what is possible for our lives. He has a transformational message that is life-changing." 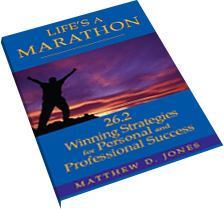 "Matt Jones is a gifted speaker and a master at motivation. Thank you, Matt, for sharing you remarkable story. Your message and passion will inspire audiences everywhere to achieve their own limitless success." 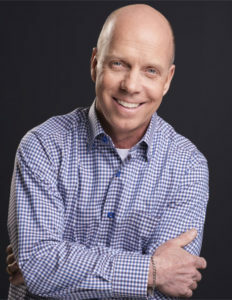 TV Icon and Actress Known for roles in, "The Bold and the Beautiful," "One Life to Live," and Pensacola: Wings of Gold"
"Matt has a wonderful ability to inspire and motivate you to overcome any obstacle and achieve any goal." "Matt Jones is a speaker who entertains, enlightens, and creates an unforgettable experience for the audience." "Matt Jones is a true champion and his story inspires others to be a true champion." Matt Jones has done what anyone would consider impossible. Conqueror. Overcomer. Champion. Superhuman. None of those words do him justice. Make your next meeting a VICTORY by choosing Matt Jones, who went from conquering cancer three times, to completing seven marathons on seven continents, after relearning how to walk. Matt Jones, is irrationally passionate about sharing his story and message of overcoming insurmountable odds. His mission is to share how you can become more motivated in life, leadership, and business. ©2017 Matt Jones International. All Rights Reserved.